Photoplace #301. Office building "Jupiter centre" (former AB LV bank), Skanstes street 7. 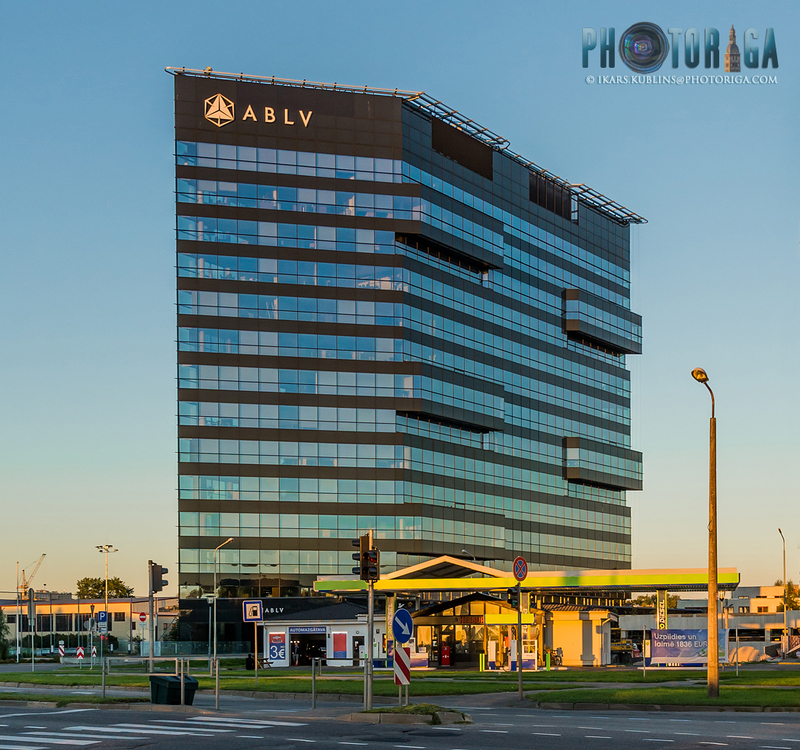 This is the head office of AB LV bank building which became notoriously famous two weeks ago when US Treasury Financial Crimes Enforcement Network (FinCEN) declared it a money laundering and corrupt bank. Now the previously 3rd largest Latvia bank is already a history - this week they declared self-liquidation. AB LV started to hire almost entire office building "Jupiter centre" in Skanste district back in 2013, it was intended until the bank builds it's own headoffice. Fotovieta #301. Biroju ēka "Jupiter centre" (bijusī AB LV banka), Skanstes iela 7. Bēdīgi slavenās un nu jau bijušās bankas AB LV īrētā ēka Skanstes rajonā tika uzbūvēta 2012. gadā kā B+ klases biroju ēka "Jupiter centre".